Efforts to Improve Patient Safety Result in 1.3 Million Fewer Patient Harms, 50,000 Lives Saved and $12 Billion in Health Spending Avoided at this link. The U. S. Department of Health and Human Services released a report attributing these improvements to a decrease in hospital-acquired conditions from 2010 to 2013. You may recall that in October 2008, the U.S. government stopped paying for bad care – care that resulted in never events. Private payors followed suit. Suddenly the healthcare team started paying – really paying attention – attention to care points like monitoring how long a Foley catheter was in, being more aggressive at the beginning of a pressure sore, and so on. Never events like Foley catheter-related urinary tract infections, pressure sores, central line blood infections, adverse drug reactions, and other bad outcomes decreased. I have not listed everything the staff did to keep him safe. We have had other wonderful experiences at Hopkins. My husband is like the cat with 9 lives – he has used up 4 of them. That is why we travel 3 hours to go there for major care and to preserve his remaining lives. 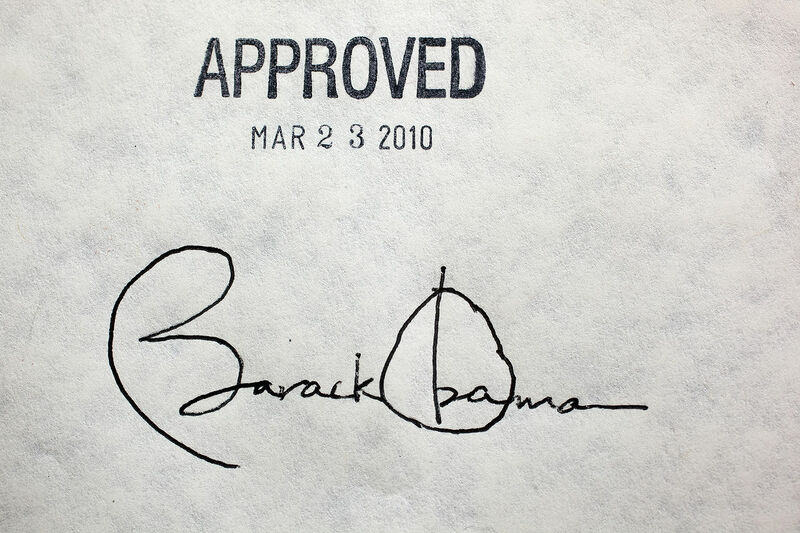 The U.S. Government found that care improvements were greatest in 2012 to 2013 and attributes the change in part to the provisions of the Affordable Care Act. Opponents of the Affordable Care Act harp on the cost. “The Republican Party, which has vowed to repeal Obamacare after securing a majority in the House and Senate in the recent midterm elections. Republicans consider the law to be unconstitutional and a burden on the US economy.” Read more here. Attorneys are used to thinking of damages and the value of a lawsuit. But I ask you, what is the cost of a life? What of the burden of caring for a catastrophically injured infant, a paralyzed young adult, a head injured mother? What of the person who dies from a preventable infection, an avoidable medication error, a horrifically infected stage IV pressure sore, or an air embolism? What happens to the family, friends, employers and neighbors left behind who dearly miss this person? Do we get so jaded that we think of these deaths as “Nature’s way of pruning?” Just in the last 5 medical records I organized, 4 of the patients died and 2 were under 26. Do we want to risk dismantling a system that has had gains? Do the opponents of the Affordable Care Act want to risk their own lives in the healthcare system? Having heard about, read, and reviewed thousands of medical malpractice cases since 1987, I am still continually amazed at the variety of what can go wrong. I want every safeguard for myself and my family. You do too.